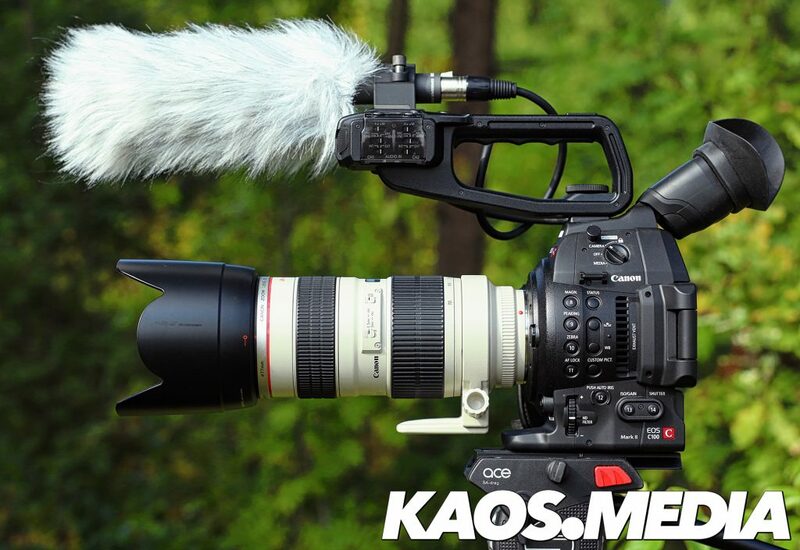 Kaos.Media, is a one man media production company founded by Ben van Koert. Ben has a diverse background in managing IT, historical reenactment, stage combat choreography and theatre spanning over more than fifteen years. This led to the formation of Kaos Historical Media, producing videos in a historical educational format since 2012. Our specialty is registering historical events and providing footage of quality reenactments of moments in history. We’ve been active in the historical scene all over the globe, both as a re-enactor, a jouster and as a filmmaker. It is this background that gives us the unique insights to bring great images of history to the screen. However, since then demand has broadened our scope and we’re doing more than just historical work, as well as photography services, effectively creating Kaos.Media. Please get in touch with us if you want to know more about us.